M.N. : Our human tendency to look for the scapegoats is the universal defense mechanism. I think it is easy but simply and bluntly unfair to accuse Comey of all these “sins”: “He made himself investigator, judge and jury… extraordinary abuse of his megaphone… rekindled the case only 11 days before the election… Comey’s investigation was a charade…”. 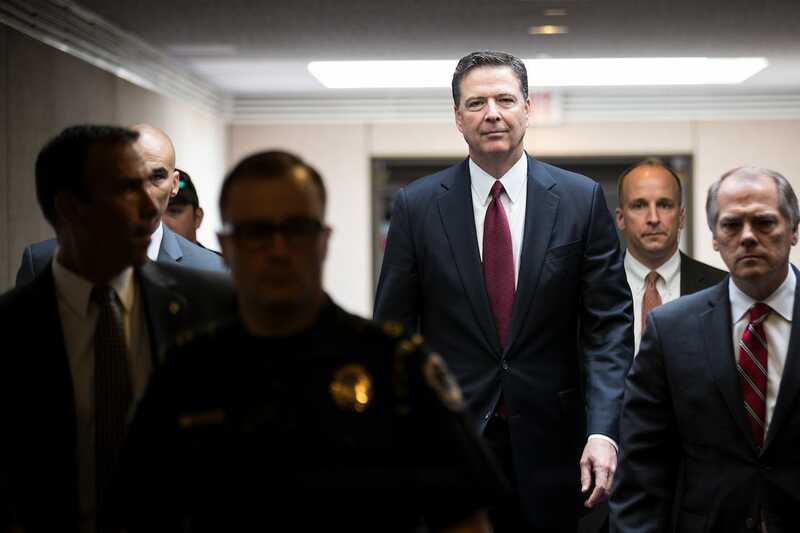 Comey did what in his best understanding, reasoning, and opinion, he had to do; and probably any FBI Director would take the similar actions, the difference being more in style than substance. “Self-righteousness” might not be the most efficient attitude in the investigative work but it is not a crime and is not a sign of abuse of power. “Now that’s power”, says the author. It is a big question, how much power the FBI really has and should have, and how much of it is illusionary, and how much of it is real. The power to inform the public, and to inform it correctly, is, it seems to me, a part of the real powers. 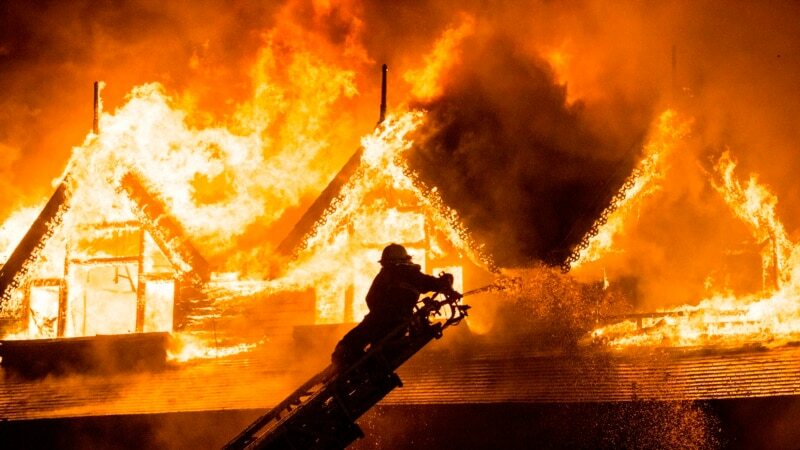 It might be easier for us to approach the true understanding of the events, drama, and confusion related to 2016 elections, if we keep in mind that the hostile intelligence services involved in these events might have planned and designed the dirt heaping on both candidates, thus logically necessitating the official investigations of both of them, and deliberately forcing the FBI’s minds and hands in these directions. We still do not know the true circumstances and the ultimate players behind all of this, and hopefully, Mr. Mueller’s and other investigations will leave no stone unturned in addressing all the circumstances, leads, suspicions, and clues. However, in assessing these events, we do have to look into the FBI’s role in them not only as the state investigative body but as a participating political actor which it became in the process of elections. Did the FBI overstep their boundaries in interfering, overtly or covertly, with the political process? Who were and who are these actors, what were their motivations, background, and connections? Mr. Strzok resignation or removal from the Mueller’s team apparently became one of the puzzles related to these concerns. Did the FBI leadership, which, naturally, is quite a heterogeneous body, try to influence and sway their Director unduly, using as a convenient shield his apolitical reputation and well known moral standards, the qualities which the author called “self-righteousness” and “sanctimoniousness”? Is this kind of the attitude on the part of the upper echelons of the FBI leadership something of the historical tradition within the Bureau: they do whatever the heck they want, ruling their branch offices as their fiefs, and expect the FBI Director to protect and to defend them in all the circumstances? These questions would fit into the broader set of issues reassessing the FBI’s true power and role; past, present, and future, in social, cultural, and the political life of this country, their moda operandi, and above all, their efficiency in handling the truly formidable, new, unprecedented challenges and problems within the realm of the National Security, that we are facing today. 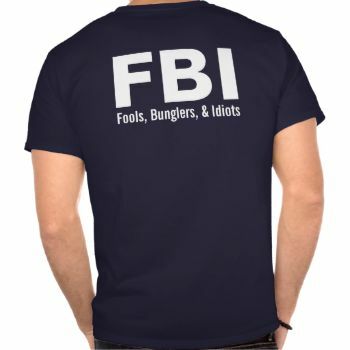 The FBI’s true powers are not only investigations and the legal and legalistic truncheons, but the ability to understand, to analyze, to assess, and to a certain realistic degree, to direct, in a healthy way, and without crude or undue, or illegal political interference, the social moods, movements, thinkings, rational and irrational, of the country. All these issues, and not only any particulars of any single FBI Director and his leadership style, should be the foci of attention when we address them and when we contemplate the FBI’s future roles. As for Mr. Comey, I think he tried to do his best to shape the FBI as the moral, responsible, and morally responsible force and organization. Did he succeed at this in his relatively short tenure? It is a separate question which became closely related, and maybe even entangled with the issues and questions of 2016 elections. All these questions should be addressed as the complex, in a broad investigative sweep, not just narrow “who did what, when, and why”, in Mr. Muellers’s, Congressional, and other investigations. The answers are important in determining the future directions of the American Democracy. J. Edgar Hoover’s abuse of power as FBI director led Congress and the Justice Department to put new checks on that most powerful and secretive of offices. By the time Congress finishes investigating James Comey’s role in the 2016 presidential election, those safeguards may be due for an update. Powerful as Hoover was, even he never simultaneously investigated both major-party candidates for the presidency. Mr. Comey did, and Americans are now getting a glimpse of how much he influenced political events. Mr. Comey’s actions in the Hillary Clinton email probe are concerning enough. He made himself investigator, judge and jury, breaking the Justice Department’s chain of command. He publicly confirmed the investigation, violating the department’s principles. He announced he would not recommend prosecuting Mrs. Clinton, even as he publicly excoriated her—an extraordinary abuse of his megaphone. Then he rekindled the case only 11 days before the election. An inquiry by the Senate Judiciary Committee has now shown that Mr. Comey’s investigation was a charade. He wrote a draft statement exonerating Mrs. Clinton in May, long before he bothered to interview her or her staff. This at least finally explains the probe’s lackluster nature: the absence of a grand jury, the failure to follow up on likely perjury, the unorthodox immunity deals made with Clinton aides. But the big development this week is a new look at how Mr. Comey may have similarly juked the probe into Donald Trump’s purported ties to Russia. The House Intelligence Committee’s investigation took a sharp and notable turn on Tuesday, as news broke that it had subpoenaed the FBI and the Justice Department for information relating to the infamous Trump “dossier.” That dossier, whose allegations appear to have been fabricated, was commissioned by the opposition-research firm Fusion GPS and then developed by a former British spook named Christopher Steele. But the FBI had its own part in this dossier, and investigators are finally drilling down into how big a role it played, and why. The bureau has furiously resisted answering questions. It ignored the initial requests for documents and has refused to comply with the House committee’s subpoenas, which were first issued Aug. 24. Republicans are frustrated enough that this week they sent orders compelling FBI Director Christopher Wray and Attorney General Jeff Sessions to appear before the committee to explain the obstruction. One explanation is that the documents might show the FBI played a central role in ginning up the fake dossier on Mr. Trump. To this day, we do not know who hired Fusion GPS to gather the dirt. 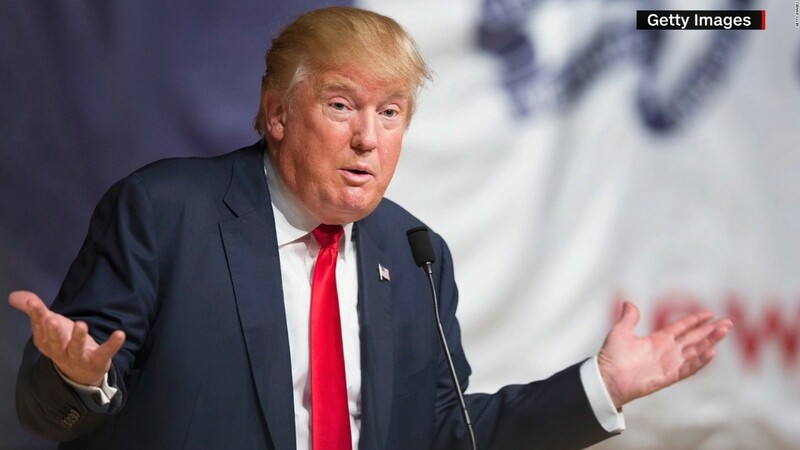 The New York Times early this year reported, citing an anonymous source, that a wealthy anti-Trumper initially hired Fusion to dig into Mr. Trump’s business dealings, but the contract was later taken over by a Clinton-allied group. That’s when Fusion shifted its focus to Russia and hired Mr. Steele. Perhaps the FBI wanted to conduct surveillance on someone connected to a presidential campaign (Carter Page?) but couldn’t hit what was—and ought to be—a supremely high bar for getting such a potentially explosive warrant. A dossier of nefarious allegations might well prove handy in finally convincing the FISA court to sign off. The FBI might have had a real motive to support Mr. Steele’s effort. It might have even justified the unjustifiable: working with a partisan oppo-research firm and a former spook to engineer a Kremlin-planted dossier that has roiled Mr. Trump’s entire presidency. Mr. Comey’s meddling has never seemed to stem from some hidden partisan impulse, but rather from an overweening self-righteousness. But power can be misused as much in the hands of the sanctimonious as the corrupt. And it’s overdue for congressional investigators to get to the bottom of precisely how much power Mr. Comey was exercising. If you’ve been wondering why you haven’t heard from or about Rudy Giuliani of late, we now have some answers to that. The Feds just took aggressive action which can only be interpreted as an attempt at pressuring him into flipping on Donald Trump, and it’s safe to assume he’s been laying low all of this time because he’s known what was coming. Suffice it to say that this latest development doesn’t look good for him. Awhile back, Giuliani got himself tangled with Reza Zarrab, who’s been awaiting trial in the United States for a series of alleged financial crimes. Zarrab was operating his business out of Trump Towers Istanbul, making it suspicious that Giuliani – a Trump campaign surrogate – was attempting to meddle in the case. Once this was revealed, Giuliani all but disappeared from the public radar. Now the Feds are bringing indictments against pretty much everyone involved in the Giuliani-Zarrab mess. Yesterday the Department of Justice posted a press release revealing that it was bringing indictments against four of the co-conspirators in the mess (link). Although the press release does not mention Giuliani, it does mention that Dana Boente is involved in this latest move – and that tells us a lot. Boente is the U.S. District Attorney for Eastern Virginia, even though this case is playing out in the Southern District of New York. Boente also serves as the Acting Assistant Attorney General for National Security. 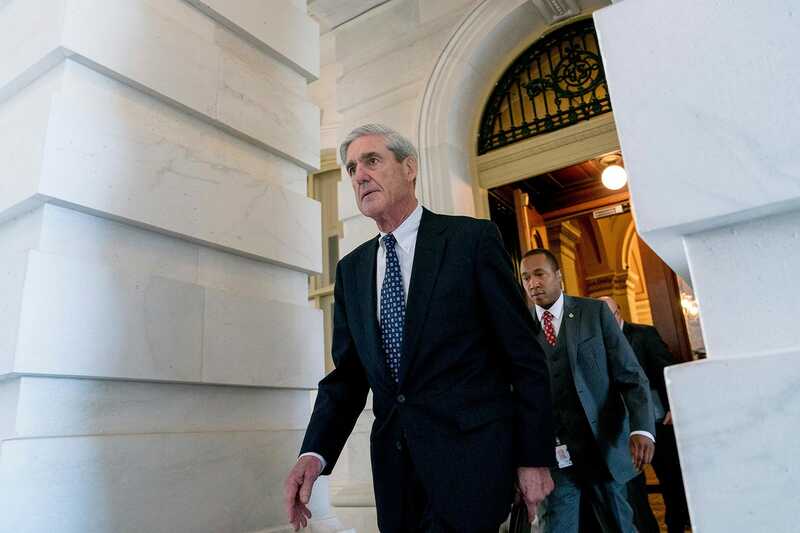 He was also the one who helped get the initial grand juries in the Trump-Russia investigation underway in his Eastern District of Virginia, which have since been taken over by Robert Mueller. Even though Rudy Giuliani is still serving as Reza Zarrab’s quasi-attorney, this latest move reads like an attempt at getting co-conspirators to flip on then both – and the whole reason to nail Rudy is to get him to flip on Trump when it comes to election collusion shenanigans. The post Feds put the screws to Rudy Giuliani to try to get him to flip on Donald Trump appeared first on Palmer Report. Just hours after Donald Trump Jr admitted to Congress that he had initially lied to the media about the nature of his meeting with Russian government representatives, Robert Mueller is already springing into action. The Special Counsel is now targeting Donald Trump’s entire Senior Staff with regard to how Trump tried to obstruct justice in relation to that meeting. Palmer Report pointed out immediately after Junior’s testimony that he had confirmed that his father had instructed him to lie to the media about the meeting, thereby unwittingly nailing his father for obstruction of justice (link). 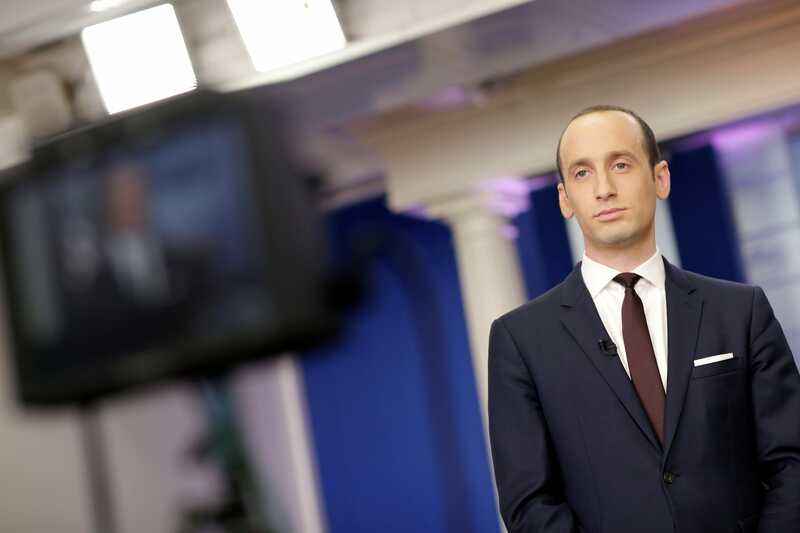 Sure enough, CNN is now reporting that Mueller is quickly zeroing in on that discussion (link) – and he’s targeting Trump’s senior staff in the process. Donald Trump crafted his son’s initial false statement about the Russia meeting while he was on Air Force One with his senior staffers. That makes them witnesses at the least, and co-consirators in obstructing justice at the most. If Mueller can compel these senior staffers to testify about what Trump said during that plane ride, then he’ll have first-hand witnesses of Trump’s obstruction. Moreover, he’ll only need to flip one of them, by convincing them that it’s better to come clean than to face potential criminal charges. Donald Trump Jr admitted to Congress today during his testimony that he had met with the Russian government representatives at Trump Tower during the election, in the hope of obtaining secret information about Hillary Clinton (link). While he still insists this is somehow harmless in intent, it means that he conspired with the Kremlin to influence the outcome of the election – a crime. Donald Trump’s attempt at covering up his son’s collusion meeting isn’t merely obstruction of justice – it also demonstrates that he understood the collusive and illegal nature of his son’s Russia meeting. 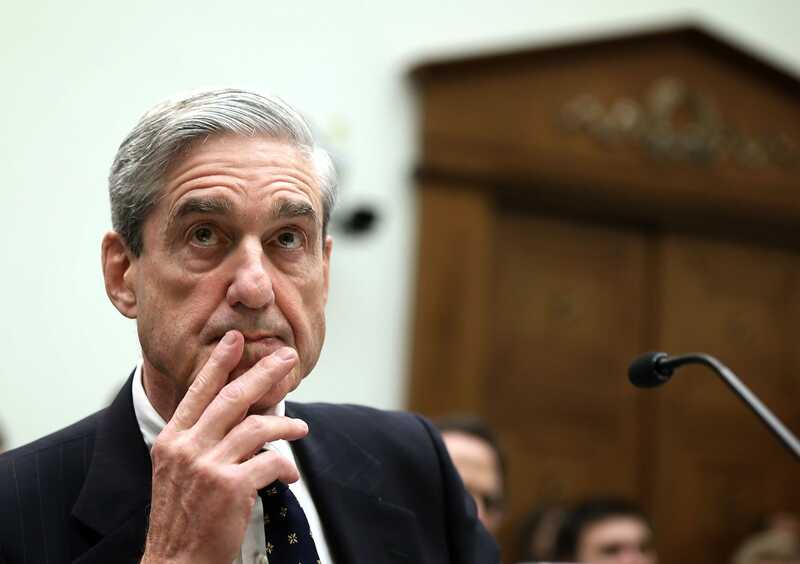 The post In wake of Donald Trump Jr’s incriminating testimony, Robert Mueller quickly targets Donald Trump’s senior staff appeared first on Palmer Report. FBI director Christopher Wray said on Thursday he had seen no sign of political interference in the bureau’s investigation of alleged collusion between the Russian government and Donald Trump’s presidential campaign. “I can say very confidently I have not detected any whiff of interference with that investigation,” he told a conference of national security industry executives in Washington. Making his first remarks on the matter since taking office one month ago, Mr Wray also said he had “enormous respect” for special counsel Robert Mueller, who is leading the probe. 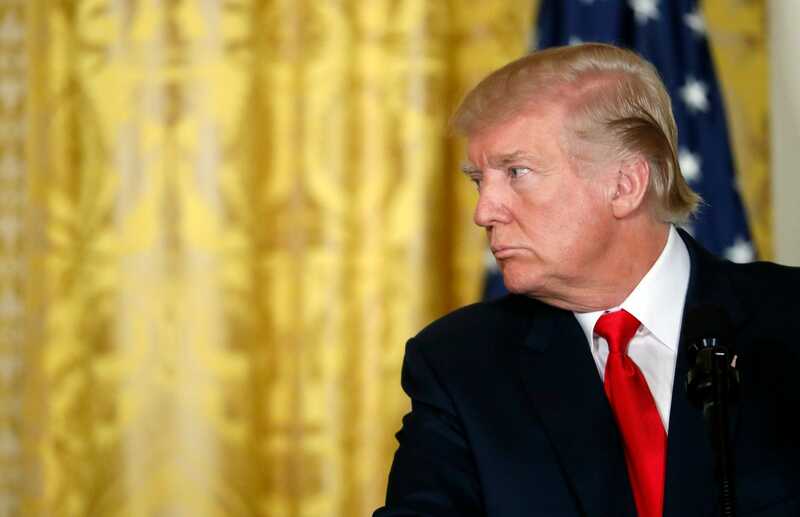 Earlier this summer, after the president privately expressed frustration with the special counsel, prominent Republicans such as Senator Lindsey Graham warned Mr Trump against firing him. The FBI has assigned several agents to do the investigative leg work for Mr Mueller. “I have confidence in them to do their jobs professionally,” Mr Wray said. Agents in the bureau’s counter-intelligence division also are working to thwart any future election meddling by Russia. “I’m very impressed with the strides that are being made on that front,” said the director. Mr Trump turned to Mr Wray to run the FBI after firing former director James Comey in May over his handling of the Russia allegations. At the time, Mr Trump said he had been irked that Mr Comey was still investigating his ties to Russia, which the president called a “made-up story”. Mr Wray, who was sworn in as FBI director on August 2, headed the Department of Justice’s criminal division from 2003 to 2005 and later became a corporate defence attorney. His white-collar clients included New Jersey governor Chris Christie, who was accused of engineering a traffic jam on a Hudson River bridge to punish a political adversary, and Credit Suisse, which in 2014 became the first major US bank in more than two decades to plead guilty to criminal wrongdoing in helping Americans evade paying US taxes. Since taking office, Mr Wray said that he had reviewed classified evidence supporting the intelligence community’s January 6 public assessment that Russian President Vladimir Putin had personally directed “an influence campaign” aimed at the presidential election. Mr Putin sought to undermine public confidence in American democracy and hurt the election prospects of Hillary Clinton, Mr Trump’s rival in the race for the White House. “Putin and the Russian government developed a clear preference” for a Trump win, the intelligence community concluded. Mr Wray repeated what he said during his Senate confirmation hearing, that he had “no reason to doubt the conclusions” of the intelligence community about Russia’s meddling.